Hewlett Packard is a leading global provider of various equipment for a number of different industries including manufacturing, retail and consumer goods, energy, health and life sciences, and many more. Hewlett Packard is widely recognized through their strong brand name and high quality products and equipment for numerous needs and applications. Hewlett Packard focuses on growth, product drive, innovation, and taking advantage of their great opportunities and success to better serve consumers. 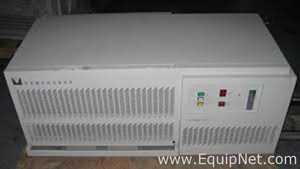 EquipNet is constantly receiving used Hewlett Packard equipment and products through our exclusive contracts with our clients. 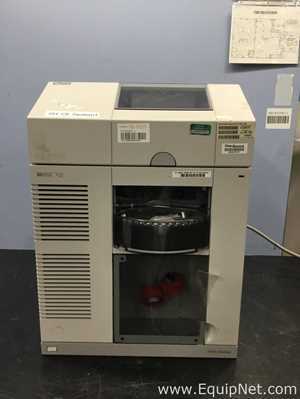 Our inventory of used Hewlett Packard equipment includes a wide range of gas chromatographs, spectrophotometers, HPLCs, controllers, sample equipment, printing and code markers, printers, analytical equipment, and much more. 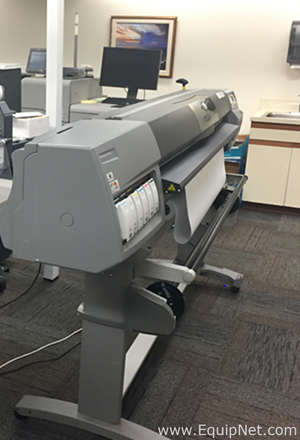 If you do not see the used Hewlett Packard equipment you are looking for, call one of our representatives and we will find it for you. We can also source the right tooling and change parts that you need through our huge network of corporate clients from around the globe. 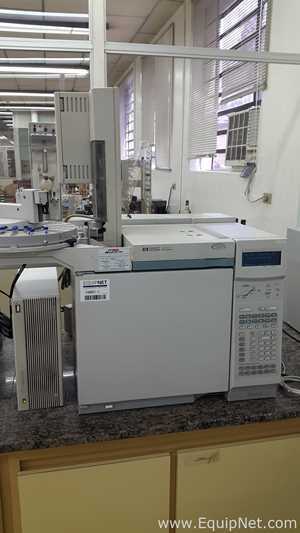 Hewlett Packard HPLC system is one of the highest in quality, performance, and reliability. 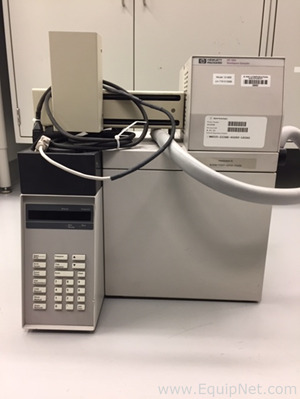 Hewlett Packard HPLC systems are widely recognized for being highly advanced. 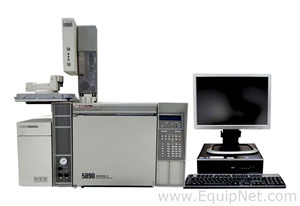 EquipNet is constantly receiving Hewlett Packard HPLC systems, including 1050 series, 3396 series, 1100 series, and more.